Mecosta County generally enjoys one of the lowest unemployment rates in the six-county region that encompasses the Michigan Works! West Central service area. Stable employers such as Sprectrum Health Big Rapids Hospital and Ferris State University, combined with a diversified manufacturing and retail base help to mitigate fluctuations in the regional economy. Assistance in applicant testing and interviewing, on-the-job and incumbent worker training, small business assistance and counseling, and many other services focusing on the business community are available through a variety of partnering organizations. A trained, skilled workforce and an availability of labor both locally and regionally enable Mecosta County to meet the challenges presented by existing and emerging businesses. More information about these resources and other opportunities can be found at the various links which follow. Ready to go to work...for you! If you are looking for workers and training to go with them, your first stop should be the Michigan Works! Service Center located at 14330 Northland Drive in Big Rapids. The business and employment services offered by Michigan Works! can help you post a job or find qualified employees on-line through Pure Michigan Talent Connect. The Service Center can also accept applications and screen applicants on your behalf. Various workforce development programs are available through the Michigan Works! West Central, which makes them uniquely qualified to help you locate local labor. Many activities and services are available at no cost to employer or employee! Costs for these public programs are funded through the Workforce Development Agency. Mecosta County is a great place to live and work. Ferris State University, located in Big Rapids, is the largest employer in the county with approximately 1,400 employees and 13,705 students. Mecosta County is also home to several large manufacturing companies, agricultural businesses and numerous retail businesses serving customers beyond the county border. The Spectrum Health Big Rapids Hospital is a 74-bed acute care hospital located in Big Rapids. 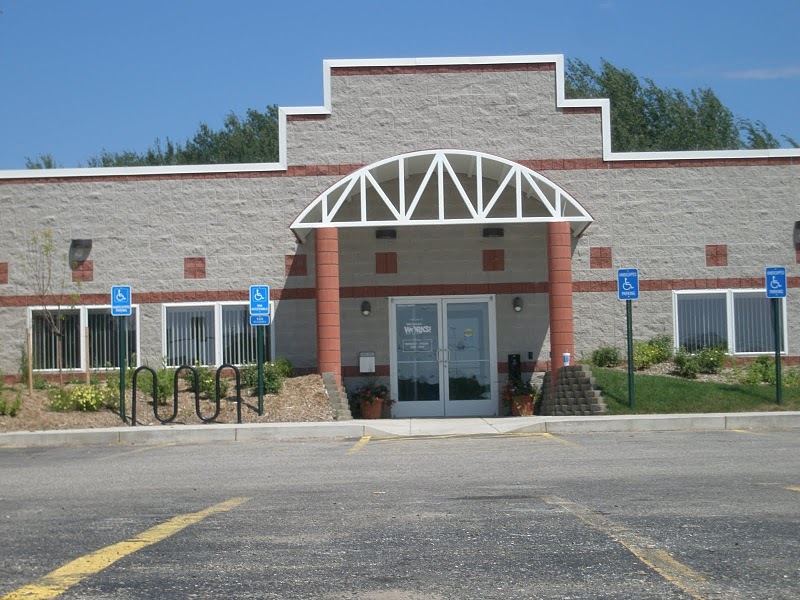 The hospital serves not only the health care needs of Mecosta County, but those of the surrounding area including west-central Michigan as well. At 425 employees, the MCMC is the county's third largest employer. 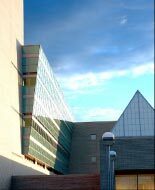 Ferris State University is nationally recognized for its technological degrees that provide industry with ready graduates. Located in Big Rapids, Ferris State is acclaimed for its industry problem-solving resource center and customized training programs that provide new skills for workers seeking the latest technology. The Corporate and Professional Development (CPD) group. part of the College of Technology, provides resources to aid business and industry looking to improve their competitiveness, solve plant production problems, or weigh the viability of new products or production methods. CPD offers custom assessment, technical training, and certification tools for company-specific product, process, and equipment. They can also develop and conduct custom training programs for your employee's upgrade or recertification needs. The office of Conference and Professional Services (CPS). part of the College of Professional and Technological Studies, can assist in facilitating conferences, seminars, and professional development programs. Ferris State University is also the home of the National Elastomer Center and the Swan Technology Center.